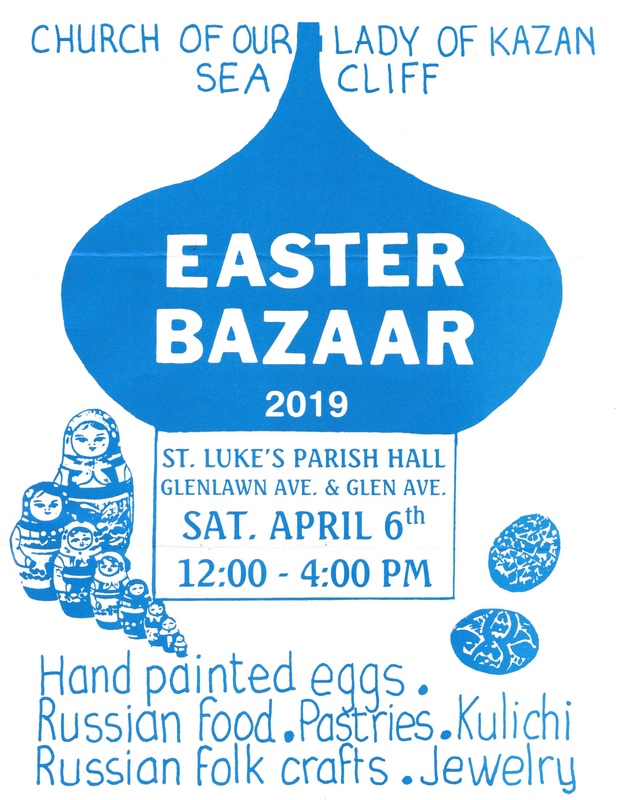 You are welcome to attend the services of the parish feast of our sister parish of St. Seraphim of Sarov in Sea Cliff. The Vigil service on Thursday, July 31, begins at 6:30 p.m. The Divine Liturgy on Friday, August 1, begins with the greeting of the bishop at 9:30 a.m. This entry was posted in Celebrations on July 31, 2014 by gldstrm. On Sunday, July 13th we celebrate 40 years of Fr. Leonid & Mimi Kishkovsky’s service to our parish. We celebrate the commitment, love and devotion we all have felt through the years in our times of need, our times of joy and all the times in between. This entry was posted in Celebrations on July 13, 2014 by gldstrm.